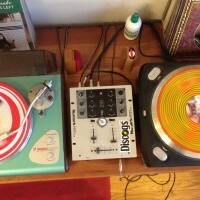 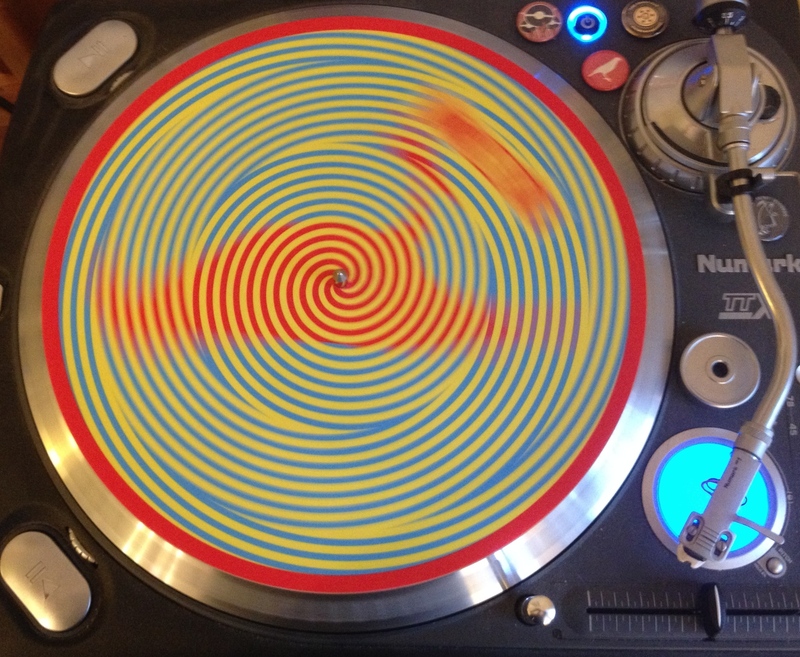 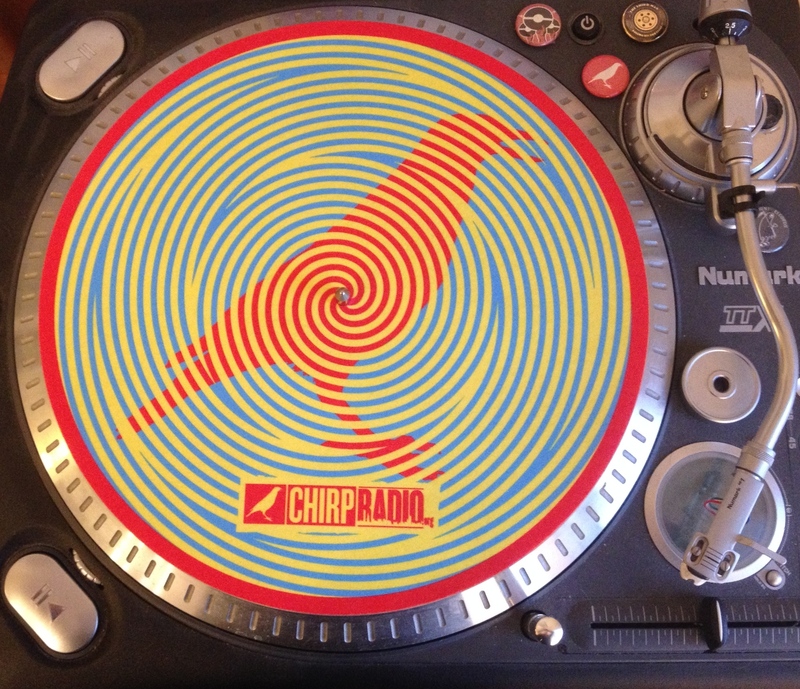 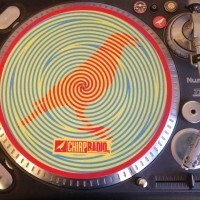 This CHIRP Radio turntable slipmat protects your platter + vinyl in red, yellow, and blue. 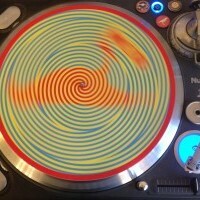 The swirling spiral-within-a-spiral is quite trippy, as the kids don't say; you can gaze upon it as long as you like. 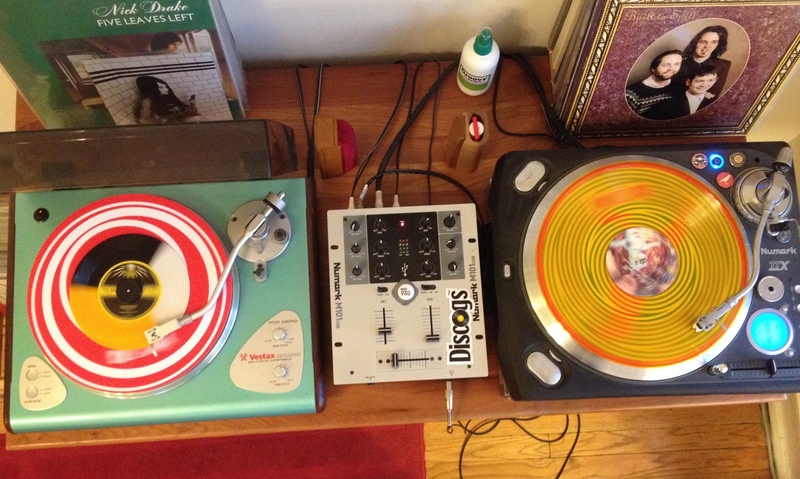 Fun with friends or all by yourself, not to mention super cool, be the envy of your record-collecting pals with one of these! 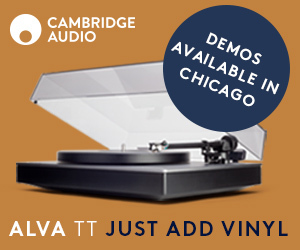 Get em both!